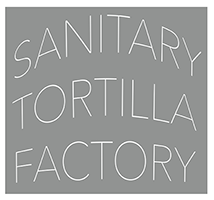 Sanitary Tortilla Factory is dedicated to facilitating a space for experimental, innovative, and contemporary projects. The space is a renovated storefront with 12 ft. ceilings and an 1100 sq. ft. exhibition area. We support exhibitions by all artists (emerging, established, local, national, and international) working in any visual arts or interdisciplinary medium. Please review current and past exhibitions. Installation assistance, an opening reception, and publicity for the exhibition will be provided for all accepted proposals. The gallery does not fund shipping of work. Proposals for 2019 are now OPEN until September 30, 2018 at midnight. Proposals accepted between April 1 – September 30 each year for the following calendar year. The Exceptional Scholar Series offers professional space for two Master of Fine Art graduate students per year as their final thesis show. The culminating exhibition launches them into their profession as an artist. With the series, we underscore exceptional artists attending regional institutions while highlighting Albuquerque’s innovative contemporary art scene. Follow the same application procedure as General Submissions above, noting the MFA show as part of the proposal. Please do not send inquiry emails. Proposals for Summer 2018 are now CLOSED. Open application for Summer 2019 TBA. Sign up for our newsletter to be notified. Every other year, a curatorial team will select two artists/groups to participate in one 4-6 week project each that directly engages communities in Albuquerque. The artists/artist groups selected for the residencies should expand the notion of what it means to work in a socially-responsible manner. STF acts as a liaison between the A.I.R. and local agencies/resources that are open to collaborating with artists. The artists will be provided housing, studio space, access to the fabrication shop, travel funds ($500), and a stipend ($1500) for the residency. STF’s fabrication workspace contains a basic woodworking shop (table saw, band saw, miter saw, sanders), hand held power tools, and a light metal shop including a TIG/MIG welders, a chop saw, and grinders. 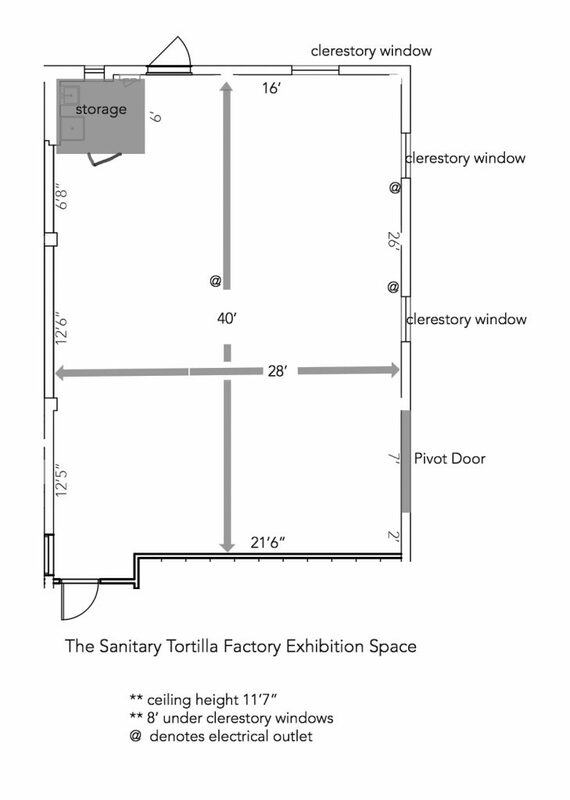 Residencies will result in an exhibition and inclusion in a catalog. The STF Artist-in-Residence Program is generously supported by the Fulcrum Fund in partnership with the Andy Warhol Foundation for the Visual Arts and the Albuquerque FUNd.